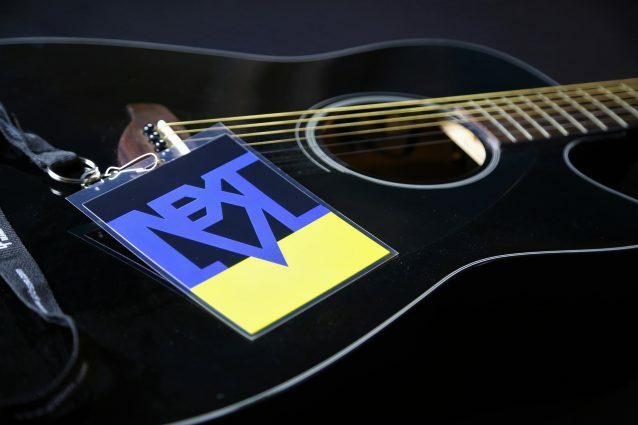 Next Level grant applications are now open to help county musicians take their careers to the next level. The application deadline is March 29, 2019, 11:59pm PT. Click HERE to learn more about the grants. Congratulations to our Semi-Finalists and Finalists in the Songwriting Contest! Read more (and listen!) HERE. Thanks to the the 100-plus music industry professionals who joined us at the 2019 Next Level Music Industry Conference, “Expanding Boundaries.” We started the day with a remarkable live-remote recording session of Sonoma County native Bobby Jo Valentine’s great son, “Ungrateful.” And from there, attendees were treated to great dialogue, advice, perspectives, and networking opportunities. Thanks to conference presenters Joe Barham, Ali Cecchetti, Christa Durand, Isabelle Garson, Cliff Goldmacher, Hank Neuberger, and Erik Ohlson. Check back for Conference photos, to be posted below, soon! The 2019 Next Level Music Industry Program is made possible by funding from the National Endowment for the Arts.